Introducing our newest champion, "Posey". Finishing her UKC confirmation championship at just 6 months, 4 days old, Posey is one of our pups bred here at Kingsfield. 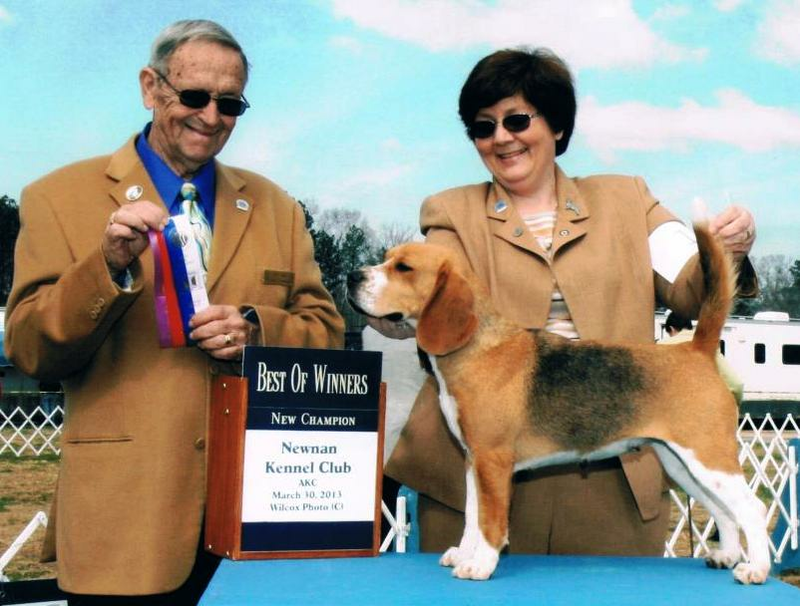 She finished at the Athens, TN shows in just one weekend by winning Group 1 in four shows and then on to Reserve-Best-in-Show under judge Eleanor Main. 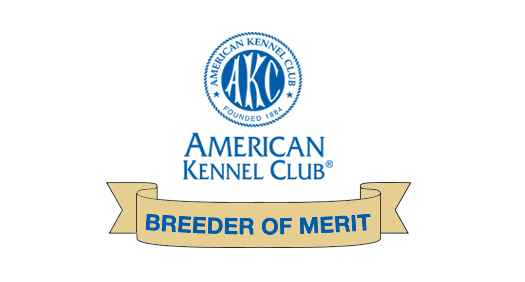 She has now started her AKC competition and is champion pointed with the AKC as well. Posey is sired by our Boomer and out of Daisy, both pictured below. ﻿Our "Daisy" is an absolute joy to own and show, and we're looking forward to an exciting future as we work toward her Grand Championships. 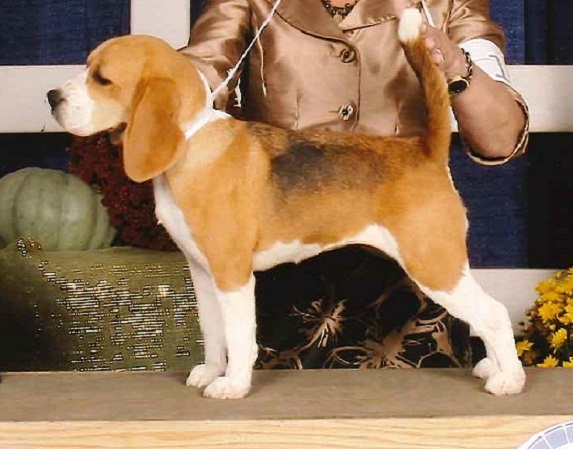 Daisy started her show career in the fall of 2014, and she has been able to obtain all three titles within the past year. Daisy finished 2015 ranked as the No. 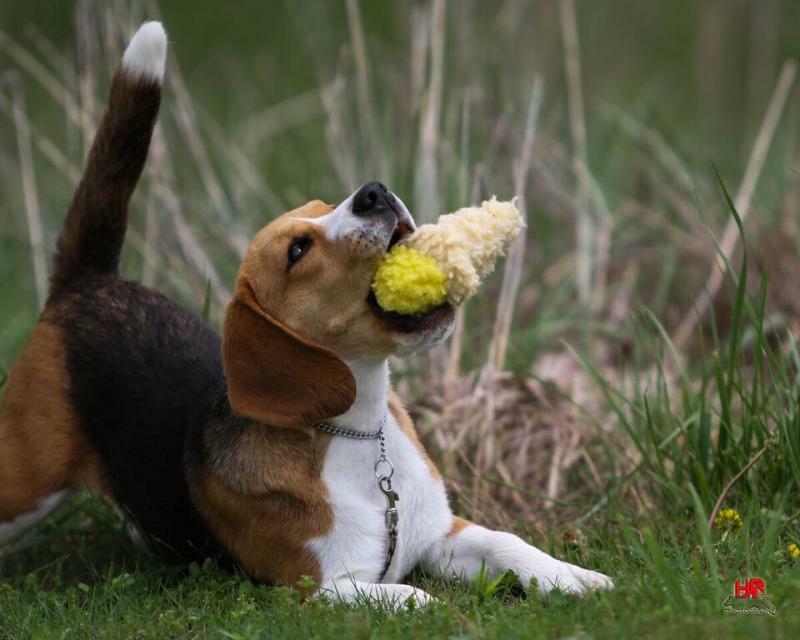 7 Beagle in UKC Top Ten competition !!! 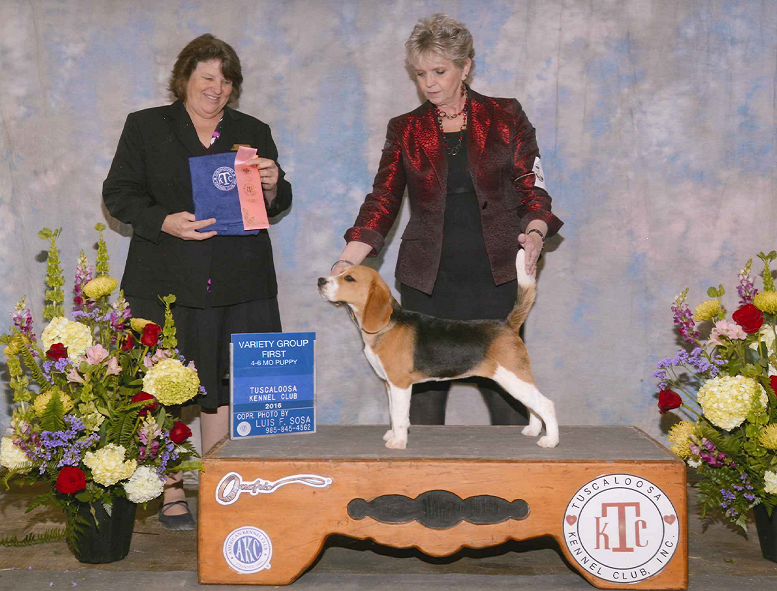 We are fortunate to co-own this lovely girl with Teresa C. NeSmith of Encore Beagles, pictured here handling "Jazz" on the day she finished her AKC Championship. 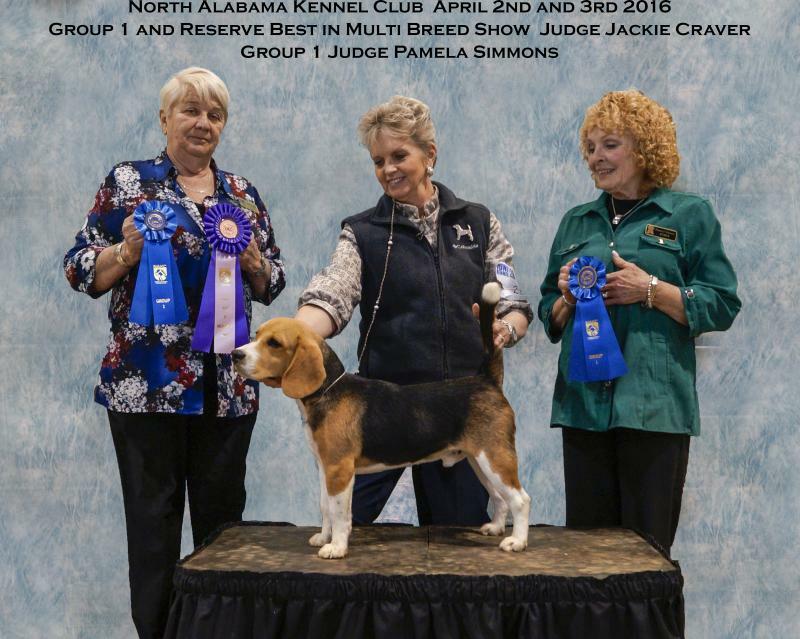 "Bess" is one of our home-grown girls, pictured here with a Hound Group 1 at the Tuscaloosa Kennel Club show 4 to 6 month puppy competition. This was her very first time in the ring and she loved every minute of it !!! Bess is now a UKC Conformation Champion (CCH) and she is pointed in AKC events as well. Sired by BIS BISS GCH. 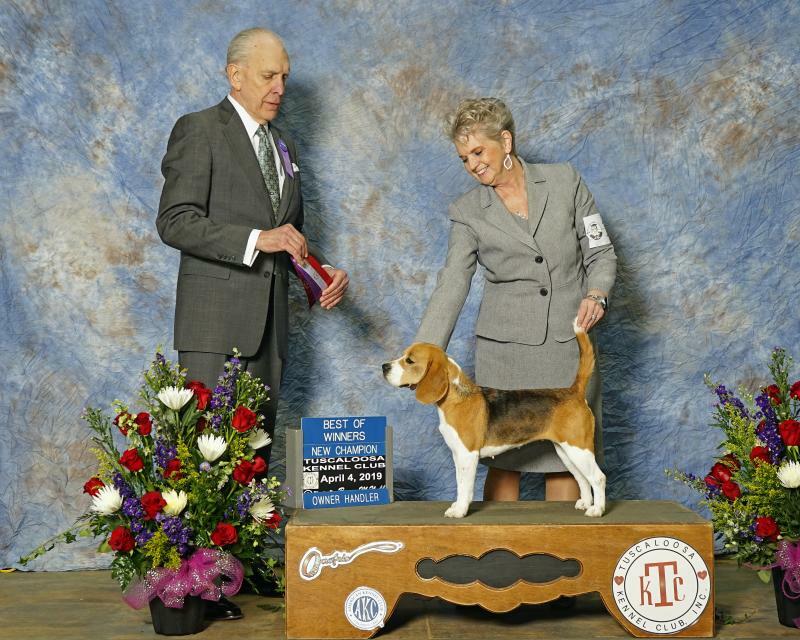 Lanbur Quest for the Best "Truman"﻿ and out of our Ch. Encore All that Glitters "Jazz" (pictured above), this little gal has come to steal our hearts...and yours. Watch for updates on Bess as she matures. Copyright 2010 Kingsfield Kennels. All rights reserved.